Sorry for not posting yesterday! If you follow me on my FB and Twitter then you know that my boyfriend was sick. Well had a minor flu or so we think haha. He had chills, fever, body and head ache all at the same time. So I didn't get a chance to post, since I still had to crop and watermark my photos. There was no pre-post ready =.=. Anyhow, he woke up fine this morning =) I think it was the medicine and my wonderful chicken noodle soup lol! For this look I decided to dive into some colors that I haven't used in a while from my Mac palettes. If you love 2 toned eye-shadows then the ones I used are must haves. Expensive Pink is a pink/orange goldish eyeshadow and Stars N Rockets is a purple/pinkish shadow. Wanna see more photos? as well as the product list? I hope you guys enjoyed this look. I think it's a very summery look. Expensive Pink and Stars N Rockets are beautiful eye-shadows. I love 2 toned shadows. I like how they change color in different lighting and on top of bases =). Wow this look is so pretty. I can never get expensive pink to look right on me, but it looks amazing on you. aww thank you!! I think its the skin tone?! cause there are colors that look great on you but not so great on me lol! like some blues look green on me. 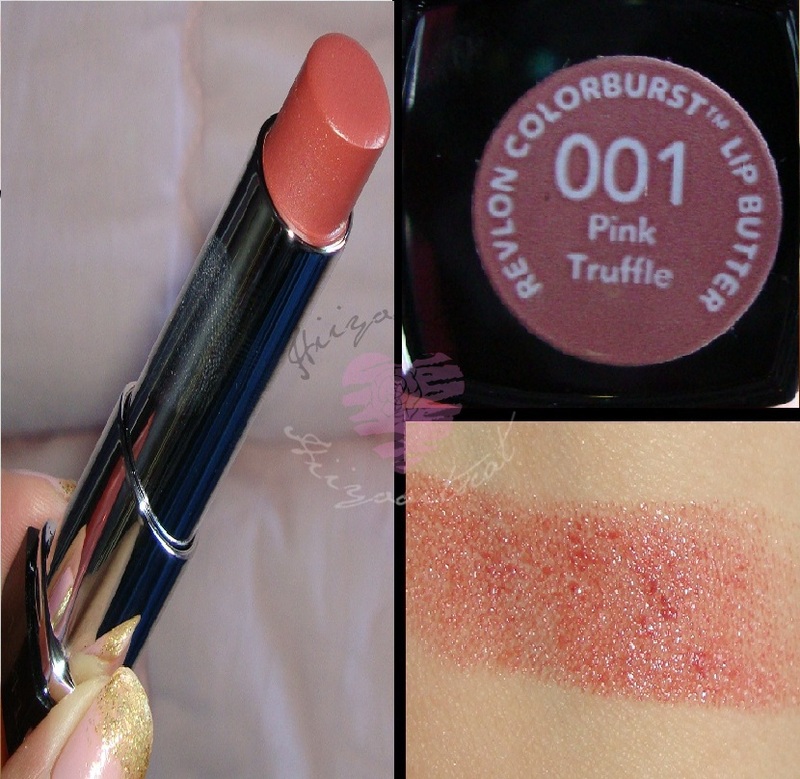 The pink truffle looks WAY different from mine! haha you should go look at it ! it's so pretty! ooh.. hmm no mine in the tube looks dark and a brown color.. I was surprised actually that it came out that way on my lips. ><! I didn't use a primer or lipliner or anything either..Just slabbed it on lol.. try wearing it bare?